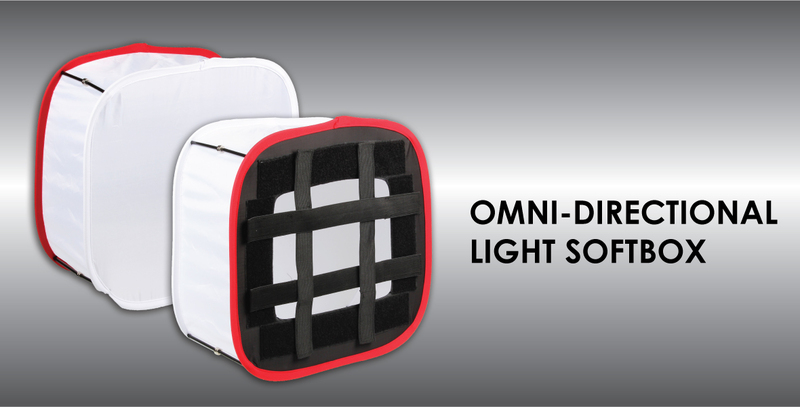 Boost your overall light level, while maintaining the natural lighting look. 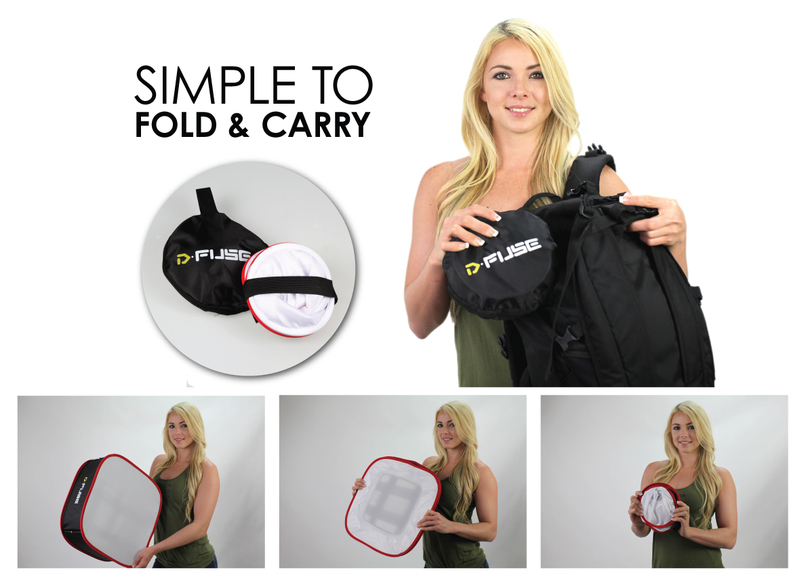 The D-Fuse White Softbox has a white border that allows the light to spread in all directions. 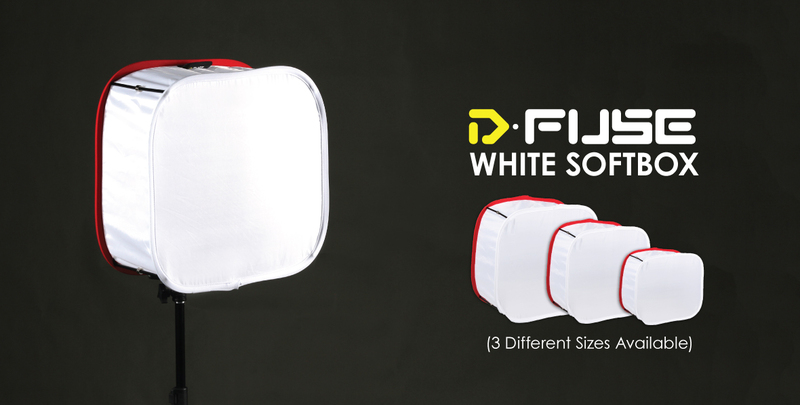 The 3 different sizes allows you to adapt the D-Fuse White Softbox to a variety of LED panels. Choose the size you need to fit your lights. 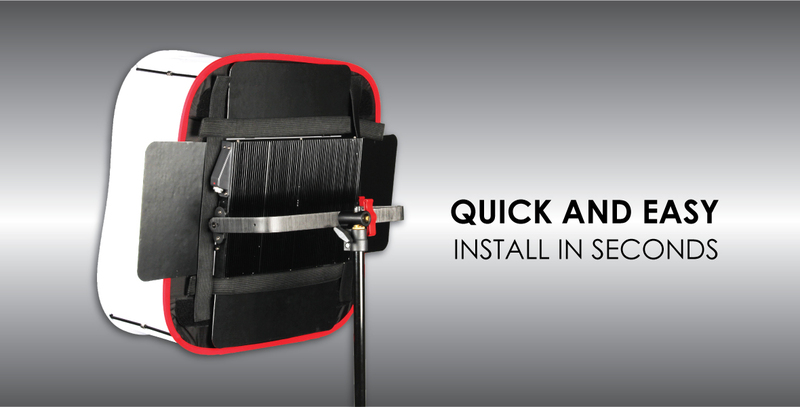 Installation of the D-Fuse White Softbox onto a square LED light panel is easy! 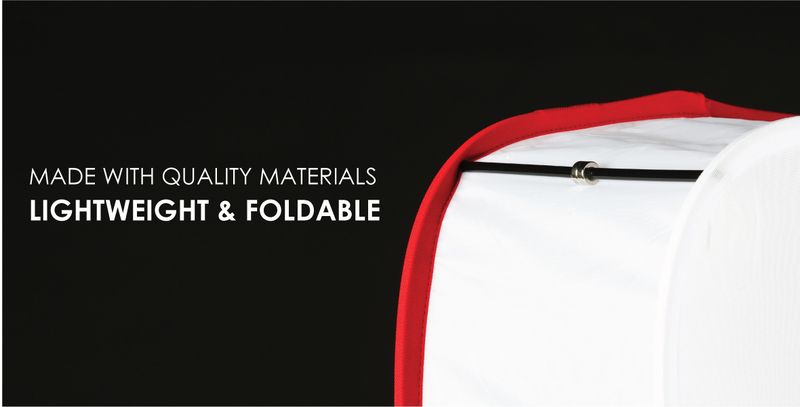 Simply unfold the D-Fuse Softbox and connect the magnetic rods on all 4 corners to expand the softbox. Once it has been opened up, just strap the D-Fuse onto the LED light panel and you're ready to go.